Air Inflators There are 7 products. 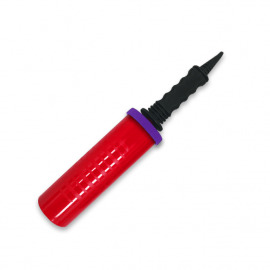 The FoilFlator is designed for inflating foil balloons only. 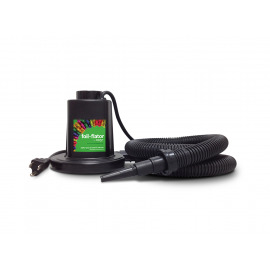 The long inflator hose is convenient for inflating foil balloons in arches and columns. 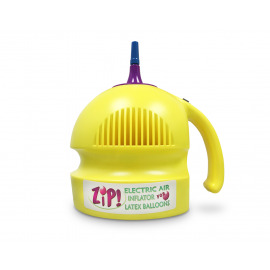 This Zip Electric Air Inflator is designed to quickly inflate round latex balloons with air. 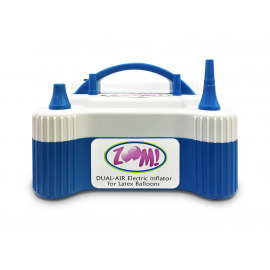 The Zoom Electric Dual Air Inflator for Latex Balloons is designed for high speed balloon inflation. 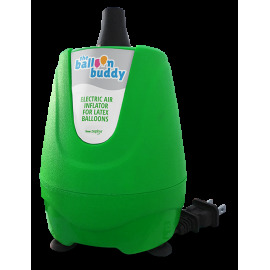 The Dual-Action Balloon Hand Pump has a dual-action air flow, which inflates balloons with less effort. 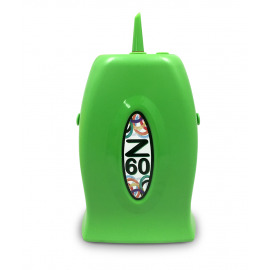 Individually sold in poly bags. 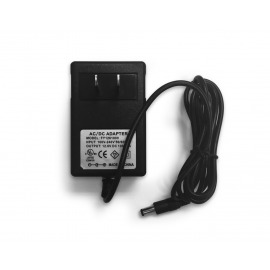 Replacement electric charger for the Z60 Inflator for Twister Balloons.